They say writing a cookbook is like having a baby. For almost a year you’re an emotional wreck. A roller coaster of hormones. You are sleep deprived. You worry you’re going to screw everything up. You put every ounce of energy into “creating” a representation of you, from scratch. You cry, you swear, you laugh, you go through pain, you want to give up, and then when it’s all done you want another. Um, ya, that sounds about right. Although now I’m more scared to actually have children. Haha! That’s a story for another day, and no, I’m not pregnant. Far from it. But today, ya today I’m talking about my other baby. Cookbook baby. 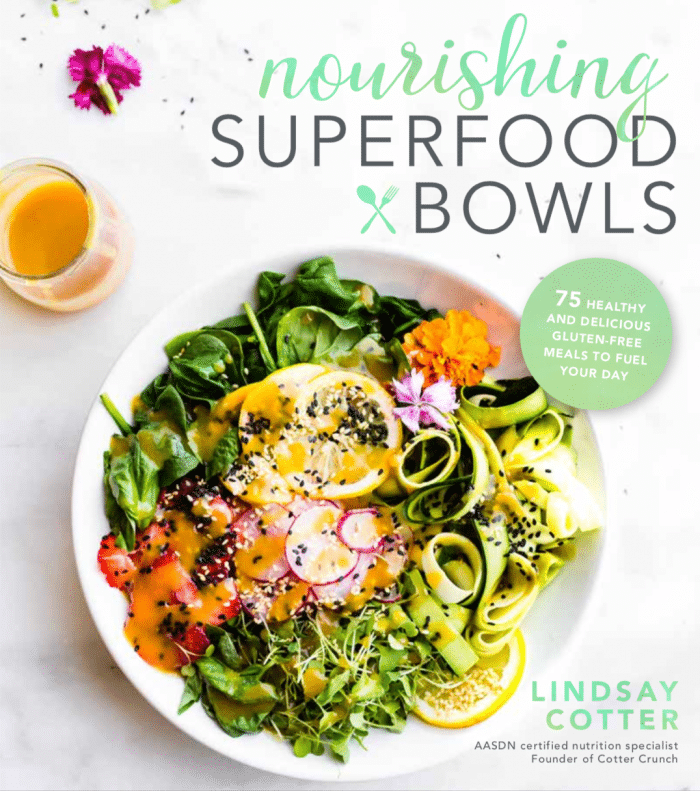 And on March 13th, this Nourishing Bowls Cookbook will be available nationwide! In order to celebrate the “birthing” of my first cookbook, I’ve got some goodies to share and giveaway below. BUT FIRST! Can I tell you all about it? The birthing story per se. Oh gosh, that’s a bit much, but you get my corniness by now, right? 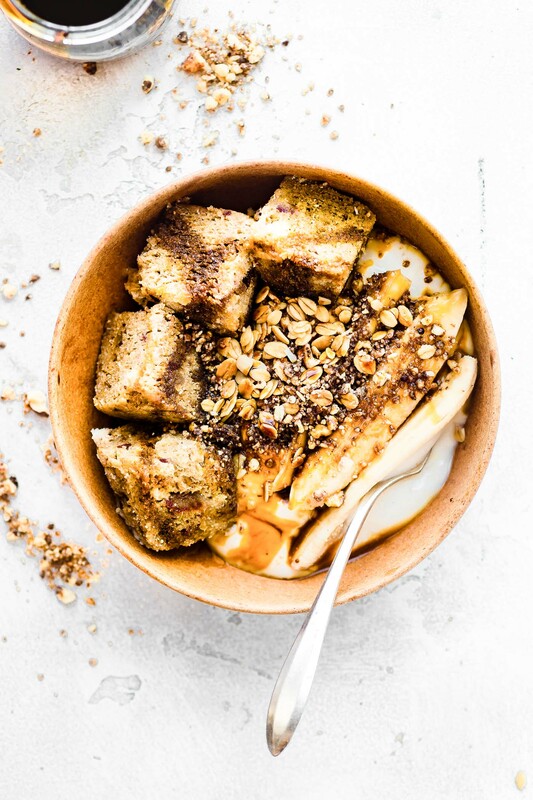 So friends, lets talk Nourishing Superfoods Bowls! You all know I love cooking with nutritious, real foods, and I tried to reflect that focus with each bowl recipe in the cookbook. Food as fuel, food as medicine, food as a way to THRIVE! In a way, this cookbook made me realize that I, myself, needed to refocus on that. HEALING, THRIVING, and FUELING life with the most nourishing ingredients (food or just my values in general). Which leads me to this book. My awakening to life and what it really means to PURSUE a passion. Is this book fancy or perfect? Of course not, but it is a reflection of my love and absolute JOY for nourishment and gluten free living. And maybe just a wee bit of my love for photography! Okay maybe a lot of love there too. Can you blame me? Bowl recipes are so fun to shoot and style! 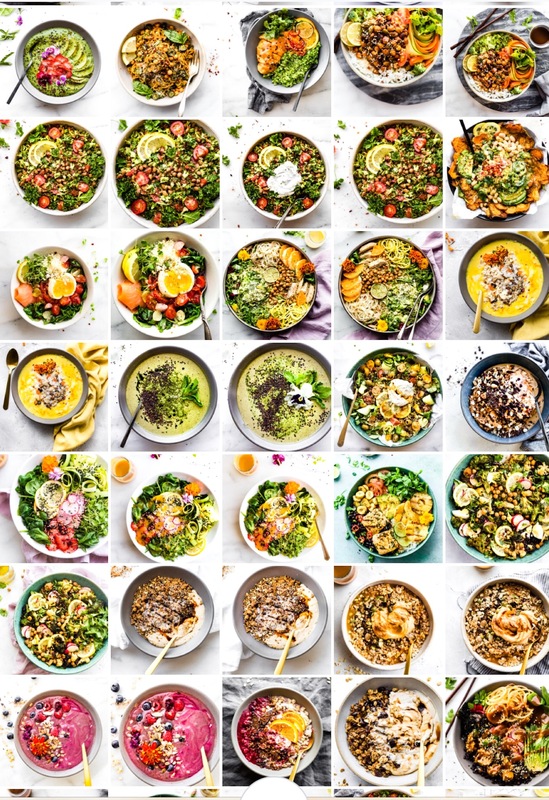 Over 75 bowl recipes made with love and real food focus. 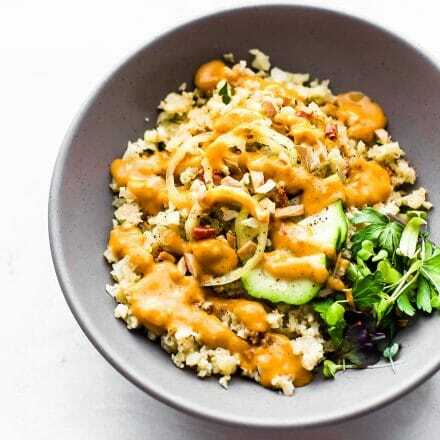 These bowl meals are coveted for their convenient portability and are a clever way to mix your favorite ingredients. All recipes are gluten-free, with a ton of vegan, paleo, and grain-free options. There is a family style serving section for those who are looking to feed more than 2! A plant based chapter, dessert and small treat chapter, a light lunch (low carb or quick to make) chapter, and of course a breakfast chapter. With each recipe you’ll find also find a little “superfood” for the brain. Meaning, you’ll learn how to use the bowl or what nutrients really shine to make it, well.. SUPERFOOD and NOURISHING. My hope is to educate and encourage the reader to try new combinations! Now that you know what’s in it, let’s get to the goodies and freebie recipe! Here’s a sneak peak of one of the dessert bowls. Actually, my favorite dessert yogurt bowl. 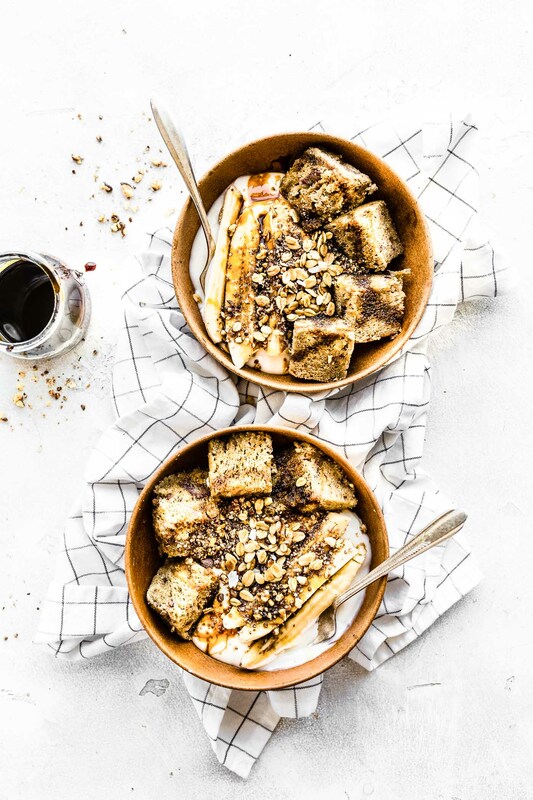 STICKY DATE CAKE YOGURT BOWLS, which you can make in about 5 minutes, make the perfect breakfast or dessert. 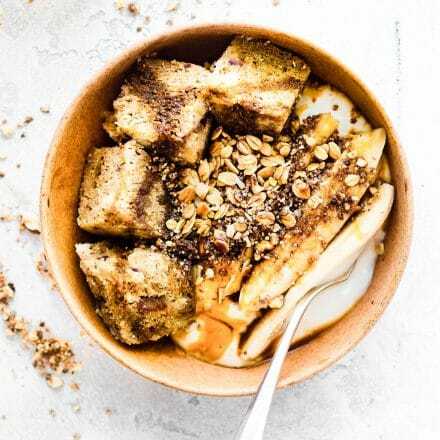 Get the Sticky Date Cake Yogurt Bowls recipe here! 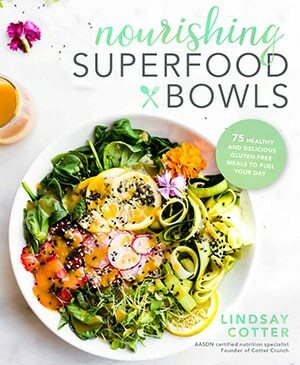 I’d love to giveaway 3 copies of Nourishing Superfood Bowls Cookbook and another other super secret giveaway items to one of the 3 chosen. Yep, I’m all about those birthing gifts. Ha ha! Are you up for it? Just go check out the video posted above on Facebook! Like, Share (bonus), and/or Comment letting me that you would love a free copy. Or sign up for my email list and let me know that you did by commenting here. I will email you another free recipe (of choice) from the cookbook! You see, MAJOR PERKS are on the horizon for my email-listers, and if you sign up now, you will be the first to know! Plus you will get more sneak peak cookbook recipes and more. Sound good? BONUS – DO ALL OF THE ABOVE and please let me know if you do! I want to give all the bonus points out I can. THANK YOU! FROM THE BOTTOM OF MY HEART, THANK YOU! Thank you for allowing me to pursue my passion, to support my (our dreams), to put up with my corniness, and following us on our long journey. Now let’s PUSH and get this cookbook launch growing strong! Cheers to facing fears and chasing dreams! Bravo on this incredible book, and thanks for the opportunity to win a copy! Commented on FB as well. I seriously CANNOT WAIT to get my copy in the mail. Congrats girl! From the sneak peak, I just know it’s going to become one of my favorites in the kitchen! Subscribed to the email list. Huge congrats on the book!! I can’t wait to get my hands on it! DUDE. I can’t even wait for your book!!!!!! ALL THE YUMS! Subscribed to the email list and liked on FB as well! The book is stunning. I cannot stop salivating over the pictures and I’m already adding ingredients to my grocery list so I can make them all. Signed up for emails and liked and commented on your Facebook post. 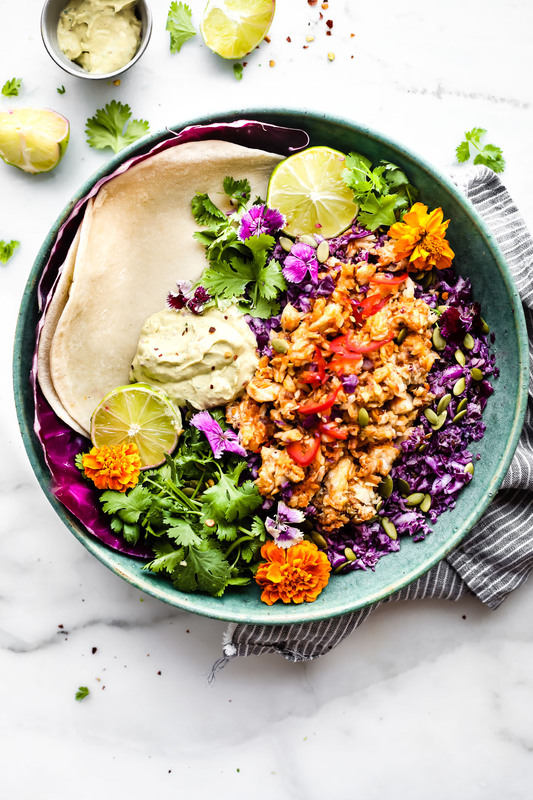 Loving these healthy recipes! So excited! Congratulations! Just did both! Can’t wait for your cookbook! Good job Lindsay Teeler 😉 can’t wait to buy some copies! I could put one in my library! CONGRATS Lindsay! I bet it’s going to be fabulous! So excited for you Lindsay! I signed up for the emails 🙂 Cannot wait to make all of these recipes! THIS LOOKS AMAZING. All of it. I liked/commented on FB and subscribed to the email list. CONGRATS Lindsay!!! This is so fantastic – looking forward to your book release!!! This cookbook looks amazing! Signed up for emails! I did all the above – you knew I would! Always 100% cheering you on – so proud of you. Ahh you’re the best Liz!! I’d love to send you a copy!! This is amazing! Everything looks SO good! The cookbook looks amazing! I currently subscribe to your mailing list and love all the information you provide! Yay, so happy for you Lindsay and I can’t wait to get my hands on this book! Congrats on the cookbook! It looks like it’s going to be beautiful and I can’t wait to check it out. In the meantime I’m going to whip up that sticky date cake bowl that looks absolutely amazing. 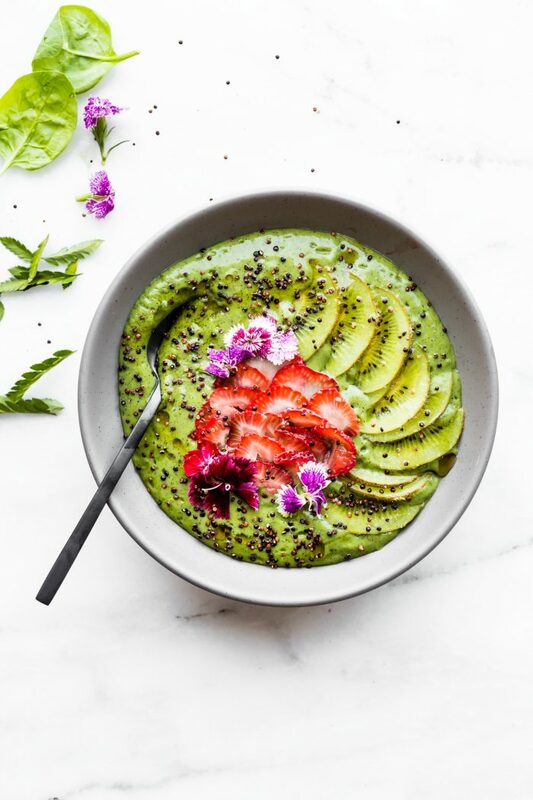 I subscribed to you email list again to make double sure that I get all your blog posts and recipes, absolutely love your work, and I my body mind and soul which be ecstatic with a copy of your Superfood Bowls recipe book. Bowl food is my favourite food, smoothi bowls, salad bowls and warm comforting curry bowls mmmmm hmmmmm. Signed up for emails (yay!) and did all the facebook liking/sharing/commenting possible! Thanks for a great giveaway! Such a great book! Cannot wait. Signed up for mail list. Can’t wait to get your book! I follow you on instagram (heymallorie_sw) & love all the recipes I’ve already tried. I’m already subscribed to your email list, but signed up again with my work email because who doesn’t like a bit of colourful food photos to brighten up a dull work day! Thank you Jenna! That’s amazing! I appreciate that. I need to get my hands on your cookbook! So beautiful! Congratulations on your book! That is so exciting! But cannot forget about this bowl.. I need it! So excited for this cookbook and congrats. Signed up for the emails (not sure why I hadn’t before)!!! Already an e-mail subscriber, and liked on facebook. Book looks fabulous! Can’t wait to get it! Oh my goodness, such a beautiful cover! + Dying to try the recipe! A huge congratulations to you – I am so thrilled for you! 🙂 I am a subscriber already and liked/ commented on FB! So excited for you! I commented on the video and signed up for the newsletter! I love your photos. Everything looks so enticing. Especially this one. I liked on Facebook, and shared even! And I already receive your emails! Anything gluten free works for me!! Thank you! This looks incredible friend! I can tell you put your heart and soul in this. Congrats! Brother, I am so freaking excited for you!!! This book is one stunning baby! I can’t wait to try everything. You rock so hard. dude! i need your address! been stalking you. LOL! Congrats on the new book! I follow you religiously! Thank you for being you! Thank you so so much Andrea! Already singed up for the emails and commented on Facebook. Looks like an amazing cookbook and can’t wait to try it out. I subscribed to email, liked and shared your Facebook post, and commented on your Facebook. PLEASE! I need this book. These recipes look absolutely spectacular–nothing like I’ve ever seen before! 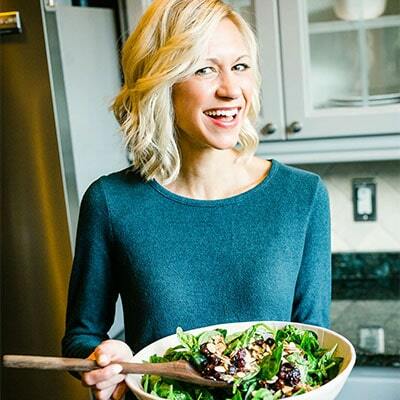 You are a remarkably creative and talented cook and blogger, Lindsay! I am so excited for your book! Can’t wait to get my hands on this book, I’m sure it’s amazing! Liked on FB and joined mailing list looking forwards to the book! Definitely liked this on facebook and joined the mailing list. Your photography is incredible. I can’t wait to try out these recipes! I joined your email mailing list. Congratulations on your success so for the book and recipes look amazing . I have been trying to eat more gluten-free and my daughter has been vegan for over a year and it has been very challenging for us as a household . ( my husband thinks we are crazy most of the time but he is willing to try the new things ) I would love the opportunity to win a copy of your book for my daughter and I to try out your recipes. Great FB Video! Followed and signed up. Congratulations!!! Your cookbook looks amazing! I subscribed to your email because I would LOVE to win a copy. Great work Lindsay! Signed up for email & liked & commented on Facebook video. Can’t wait for the cookbook, everything looks so yummy! Yes yes yes yes!!!! Liked, tweeted, shared, signed up for emails!!! Want. Need. Oh baby, oh baby! You’re amazing! So glad I found you years ago! I subscribed to your e-mail recipe list! Looks good! Congratulations! The cookbook looks beautiful. I qualified for the bonus (commented that I subscribed and comments on the Facebook video post). I liked the video on Facebook! Thank you for this incredible giveaway! It’s so great that you create delicious meals while making the ingredients work together for optimal nutrition!! I can’t wait to try some of your recipes out on the family. I signed up for your emails. Thanks for the chance for a free copy!!! Oh that’s wonderful! I hope you win it too!! Thanks for sharing it with your health page. 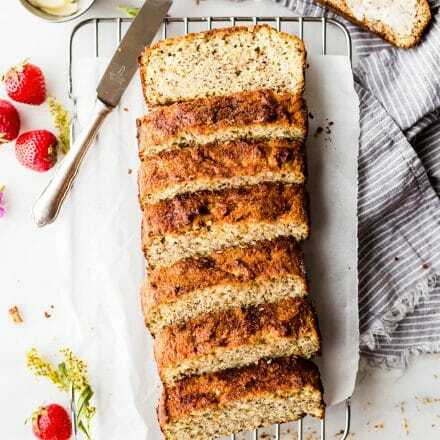 Subscribed to the email list and cannot wait to try this recipe this weekend! Just recently found you on social and I’m so glad I did. Did all of the above! Fingers crossed! Subscribed to mail list! Checked book out from the library! It’s beautiful. oh fun! it was at the library?! Which one? Wow this book looks amazing! Thank you for the opportunity to try to win a copy (I subscribed to email and am trying my on Facebook too!). I was just diagnosed with Hashimoto’s and the doc recommended adjusting to a gluten free diet. This would help that transition so much! I signed up for your email list! I just discovered you and signed up for your email list, too. Everything looks delicious!! Wonderful Denise! Thank you! 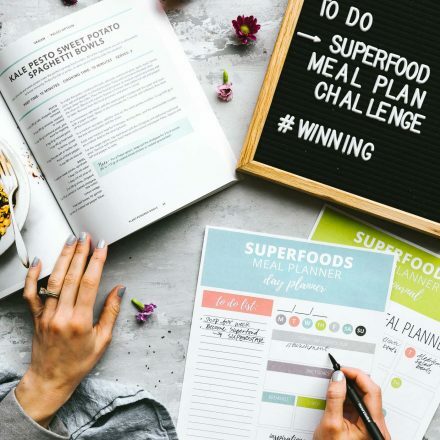 Are you wanting to do the Superfoods Challenge May 1st? If so let me know! My email listers get freebies! Love the new book, printed this recipe, and did all three! Your new Superfoods Superfoods cookbook is great, it contains lots of great recipes, especially desserts. I’m in diet now. These superfoods are exactly what I need for my menu. I must follow strict meal to beat belly fat. 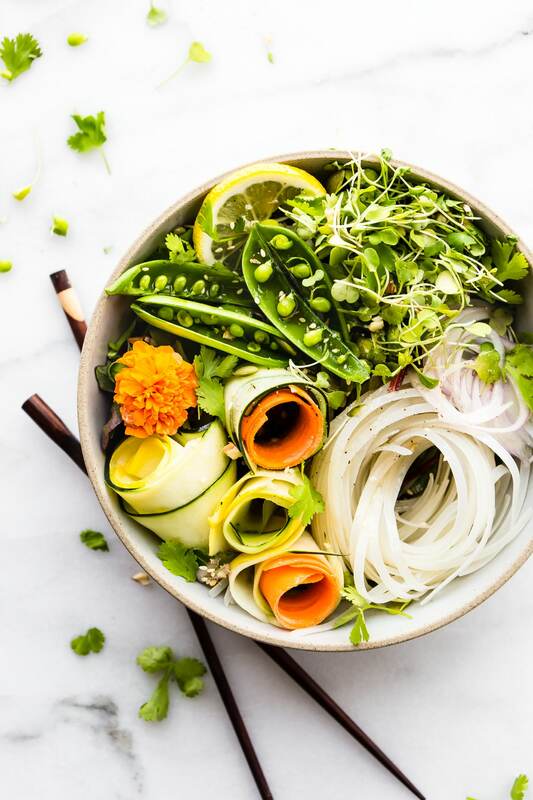 Are the recipes in your book kind of like a buddha bowls meals? I have been obsessing about that recently LOL. I do not see this type recipes on your website. Links to them would be appreciated! In case if I missed them. Hi Patricia! we have a giveaway starting next week with a meal plan challenge. So stay tuned! Bravo on this incredible book, and thanks for the opportunity to win a copy! Awesome dish. subscribed your mailing list. Great! Thanks Melica. Don’t hesitate to reach out if you need anything. and thank you for the oppertunity of a copy!